We look forward to creating partnerships within the corporate community that are mutually beneficial. As an SDAI Corporate Partner, you will join an enthusiastic support group that includes appointed and elected officials, community and civic leaders, business executives, young entrepreneurs, and arts patrons. Use of our facilities for off-site meetings. We hope you will consider joining us and growing together! 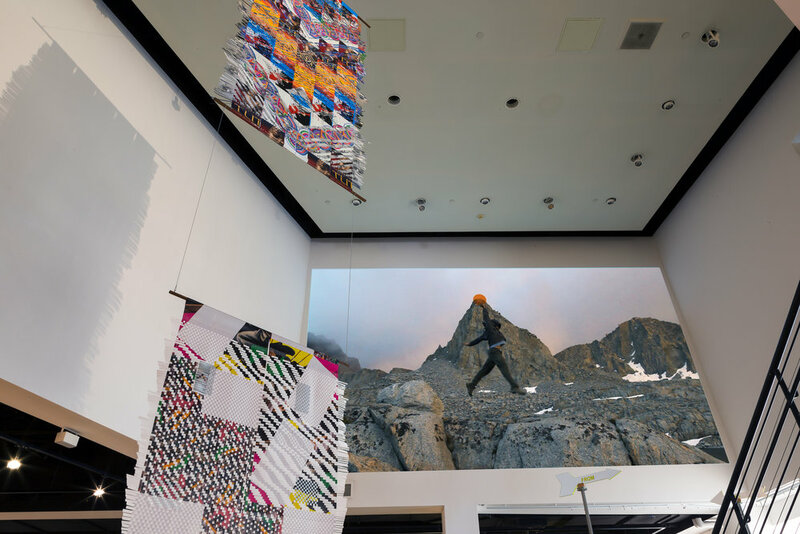 *Roots to Rise is the theme for SDAI’s first-ever, artist-created, permanent donor recognition installation, designed to recognize individuals, businesses and foundations who invest in SDAI’s success and the success of contemporary artists in our region. Roots to Rise will represent a community of donors, supporters and partners who ensure SDAI is here to serve our region’s artists and audiences for generations to come. Contributors of $500 and higher in 2019 will be recognized on the Roots to Rise donor wall in perpetuity. Please make your mark in the Roots to Rise movement as an Individual Underwriter or Corporate Partner. Your gift of $500 or more comes with the option to designate your support to a specific exhibition or program.